For two decades, Ashdene has been designing beautiful homewares in Australia for their adoring clientele. 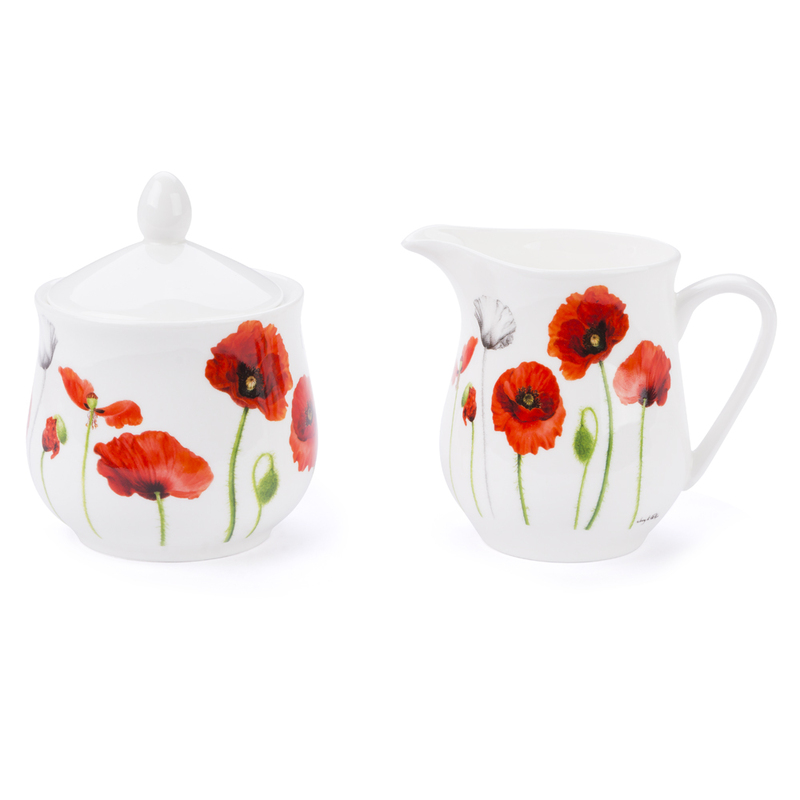 Ranging from cushions to bone china tea sets, mugs, trays, placemats, and more, you can be assured that their products will always be embellished in gorgeous and unique designs. Presented as a set of two in an Ashdene box.